Make a searching and fearless moral inventory of ourselves- Step Four of the Twelve. If you dissect this step word for word it is quite amazing what it is saying. It is to seek without fear, within ourselves for our personal rights or wrongs. In essence, it is about taking ownership of our actions. It is about letting go of blame and excuses. I wish the word honest was in there somewhere. 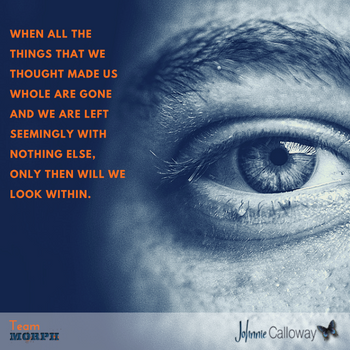 When we look honestly and openly at our mistakes, defects, our own shortcomings, it opens a whole new world up to us. When honest with ourselves about ourselves maybe we won’t be as harsh on our neighbor for their mistakes. Maybe we will find more compassion, become gentler and even kinder. When we truly look at how our fears have run our lives and the ‘mistakes’ or ‘wrongs’ we have committed as a result of those very same fears. Maybe after an honest look at the fear, we will become stronger and less afraid and acquire more understanding of those not yet strong enough to face their fears. I believe that the true gifts of the honest and personal inventory are the way it can change how we perceive our fellow man and it is an invitation to self-forgiveness and to the forgiveness of others. 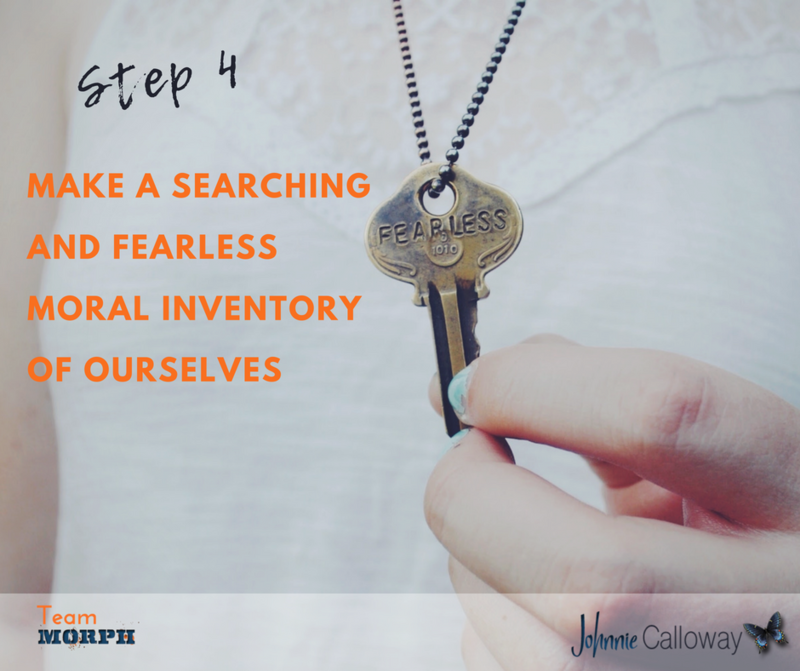 In taking the inventory of ourselves we will have to utilize the courage acquired from the trust we learned in Step Three. 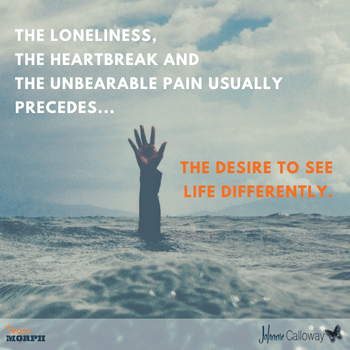 After truly taking the third step we learn that we are not facing our inner demons/dragons alone. Those same lies become like unto prison bars, and we are the keepers of the keys. Allowing ourselves to reveal the secrets is the first step to opening the door. Yes, it may be like a prison we keep ourselves in, oddly we are both prisoner and warden. The true keeper often of the key before we reveal the lies to someone is actually guilty. Even if we haven’t done anything, even if we were the true victim, somehow, we imprison ourselves with guilt. 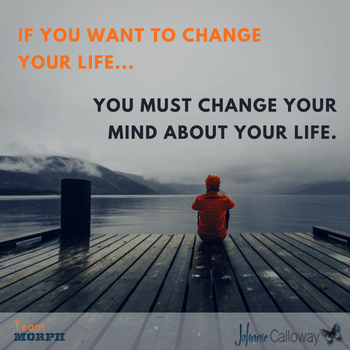 In the writing of the Fourth Step, we open our minds, our hearts, and the prison door. It is only in the revelation of the secrecy that we discover the lies that bind us. In the fourth step, we face the fears. In the fifth step, we begin to open our self-imposed prison door. 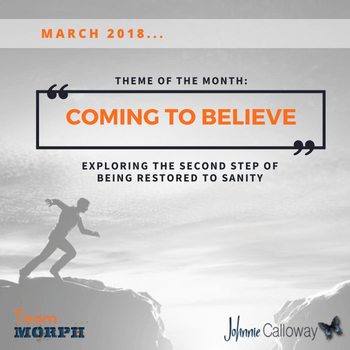 Follow us on Facebook as we explore this step this month.